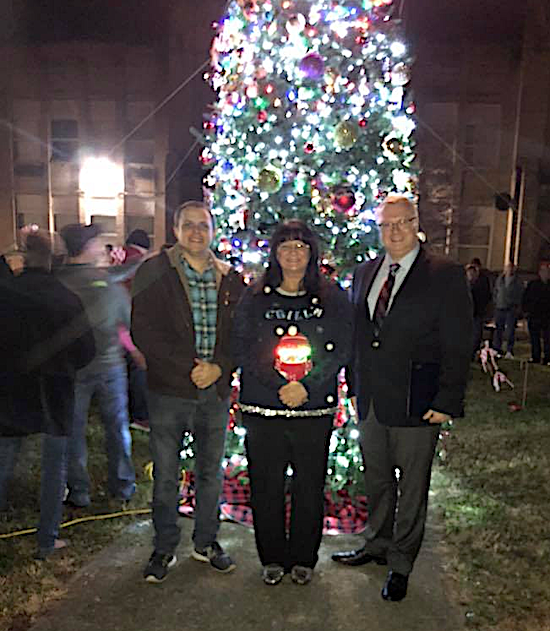 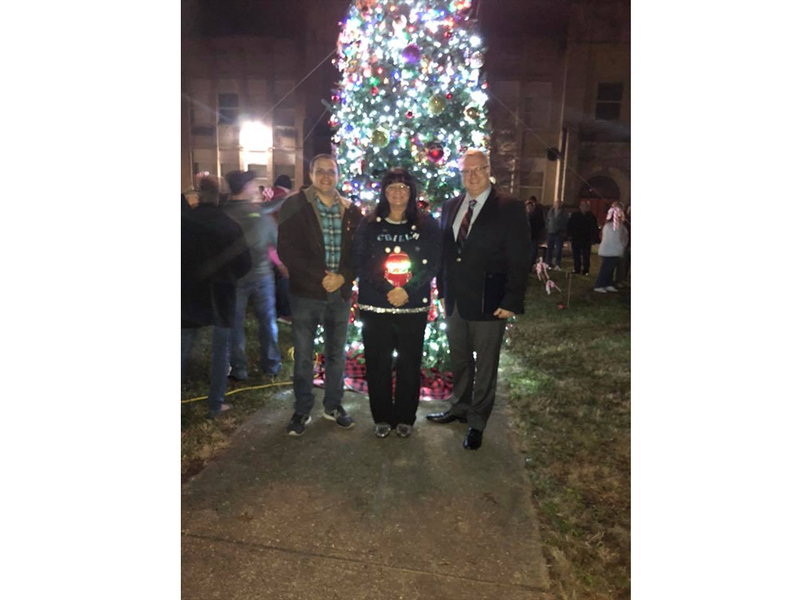 Mayor Joetta Hatfieeld, center, with friends at tree lighting ceremony last night in Ft. 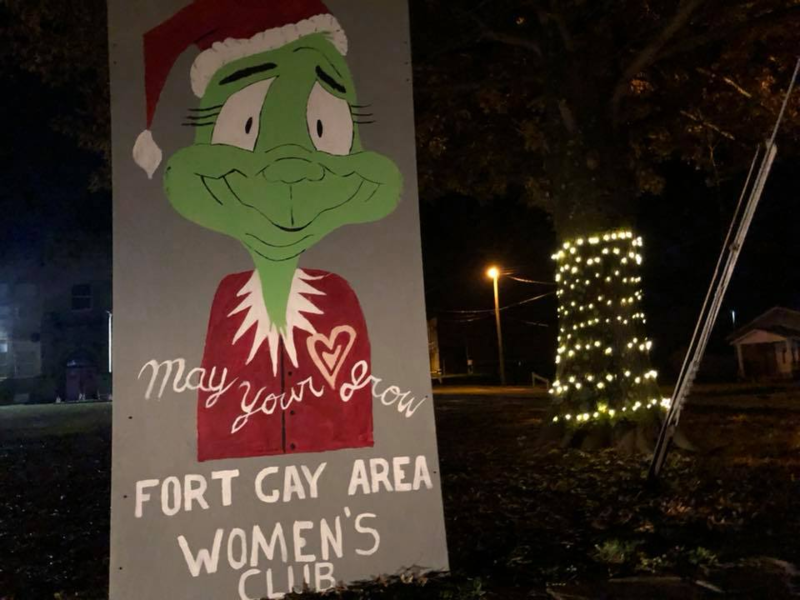 Gay. 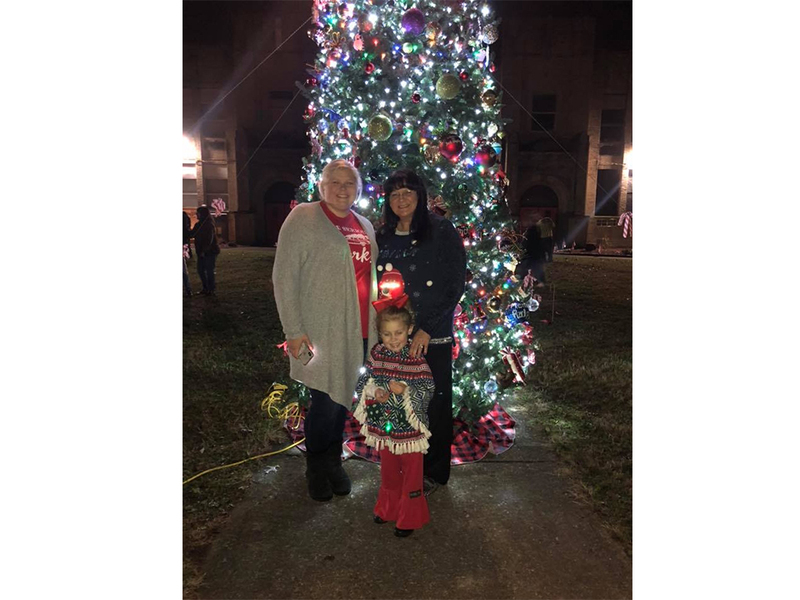 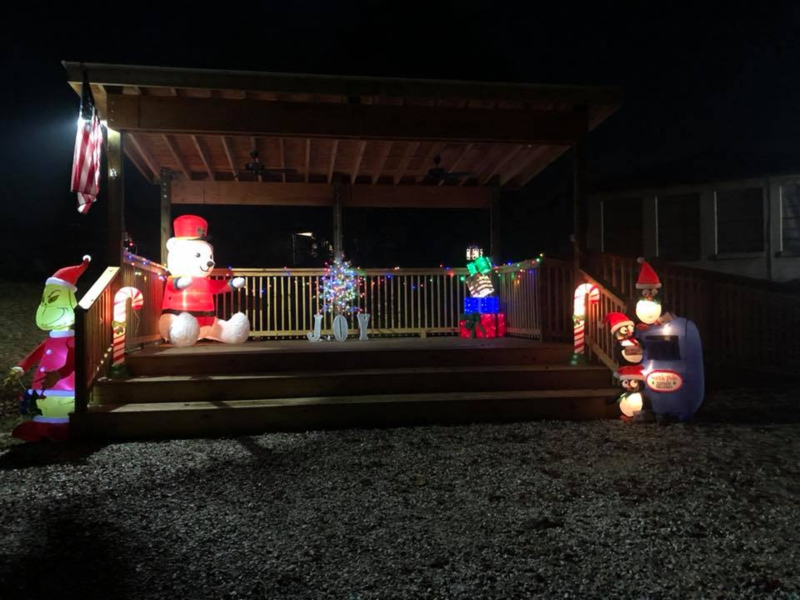 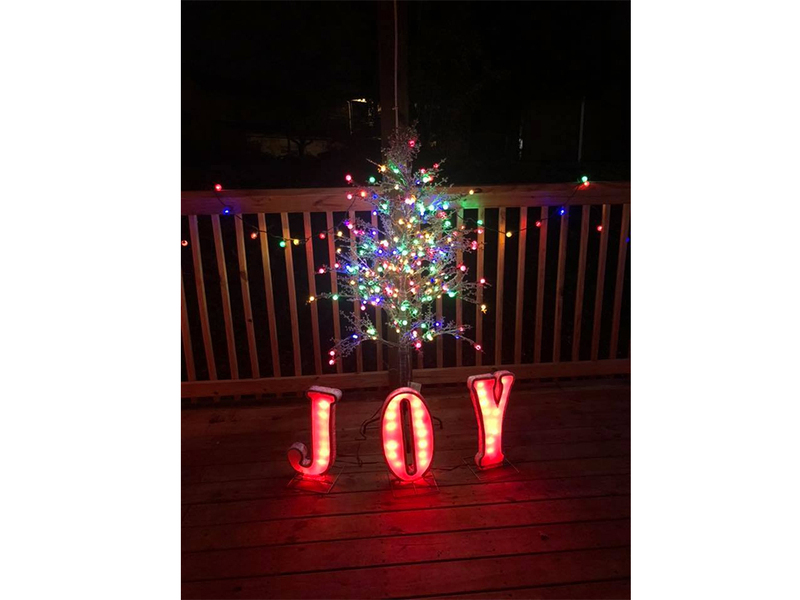 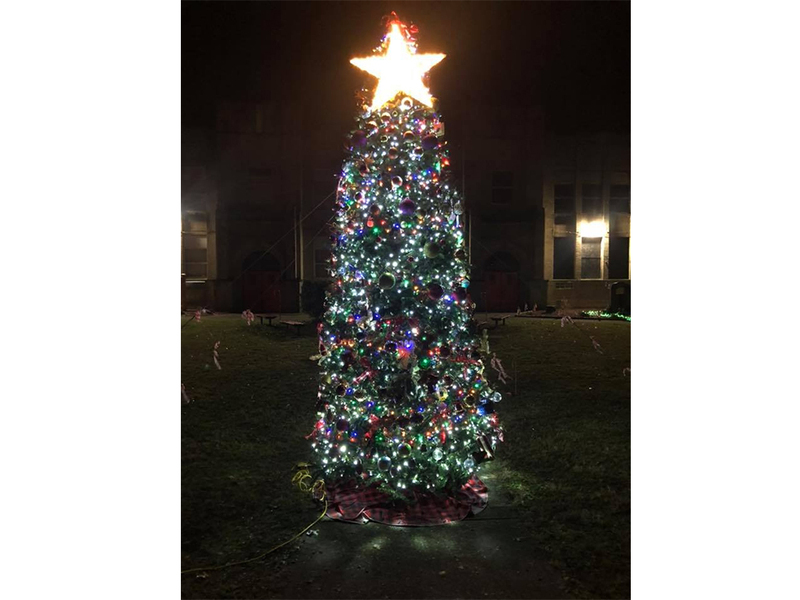 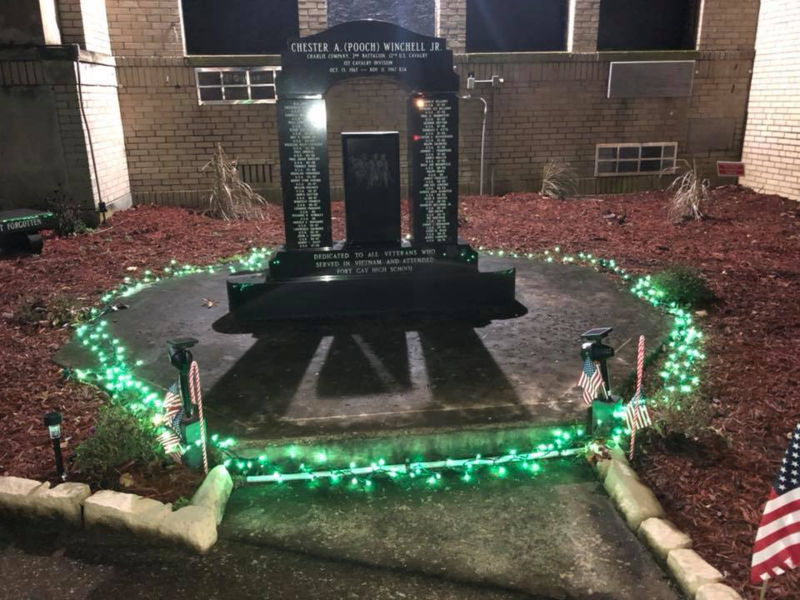 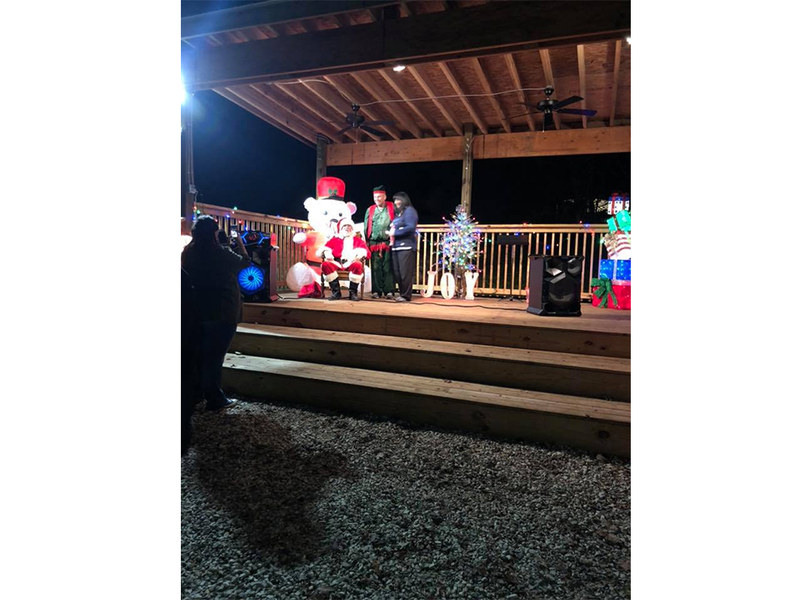 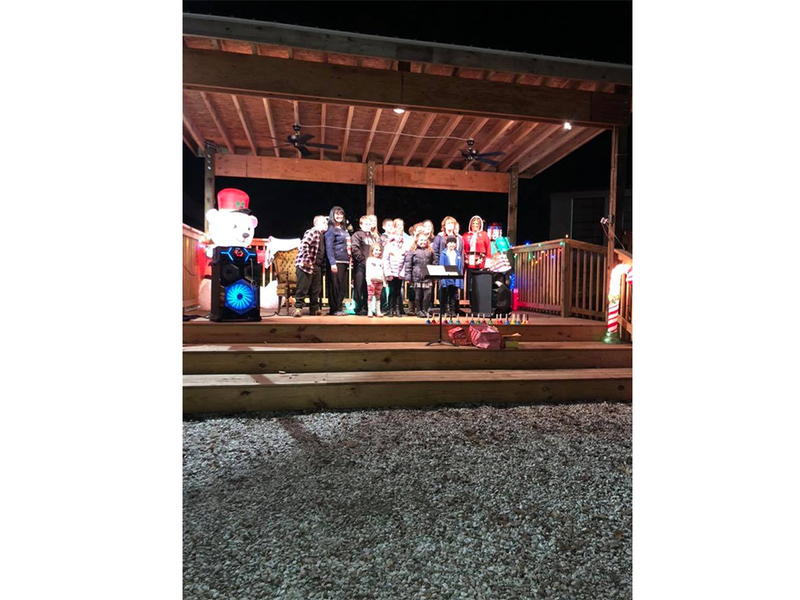 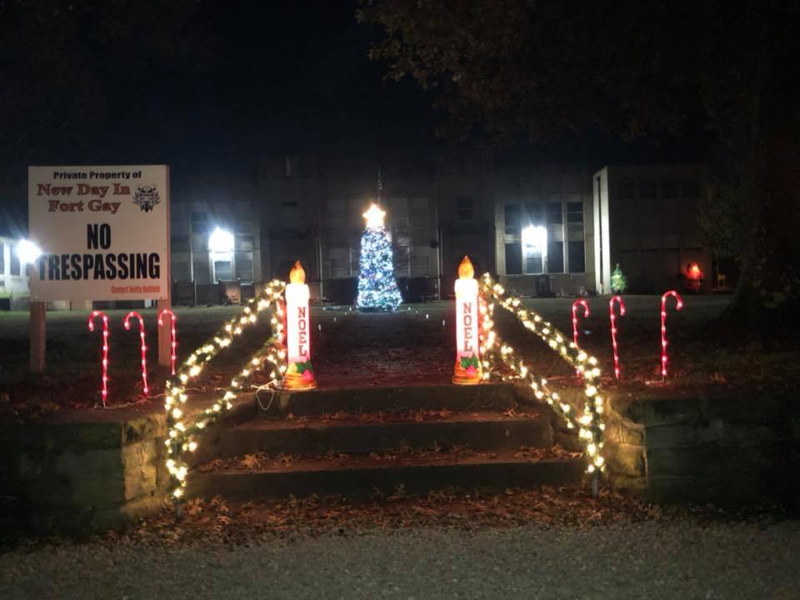 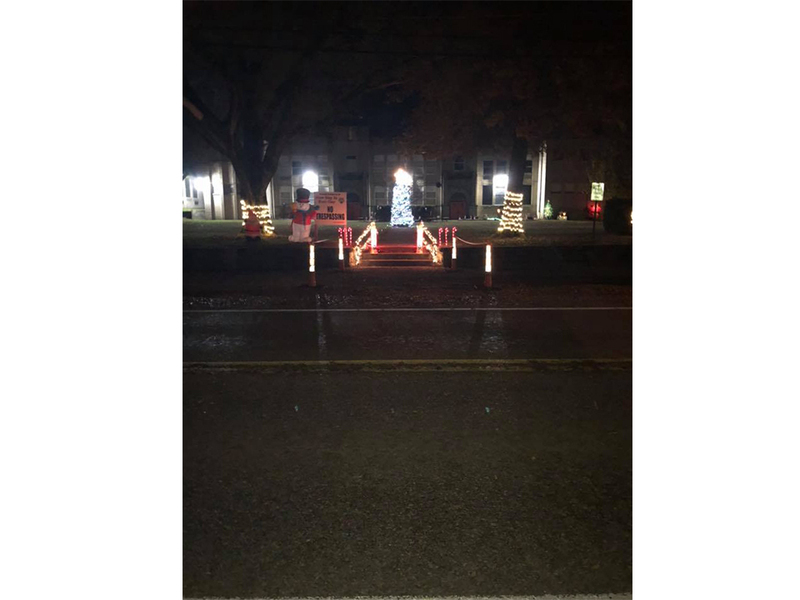 Fort Gay officials held their annual Christmas Tree Lighting Ceremony at 6:00 pm Sunday, Nov. 25th and the community was out in full force for the event. 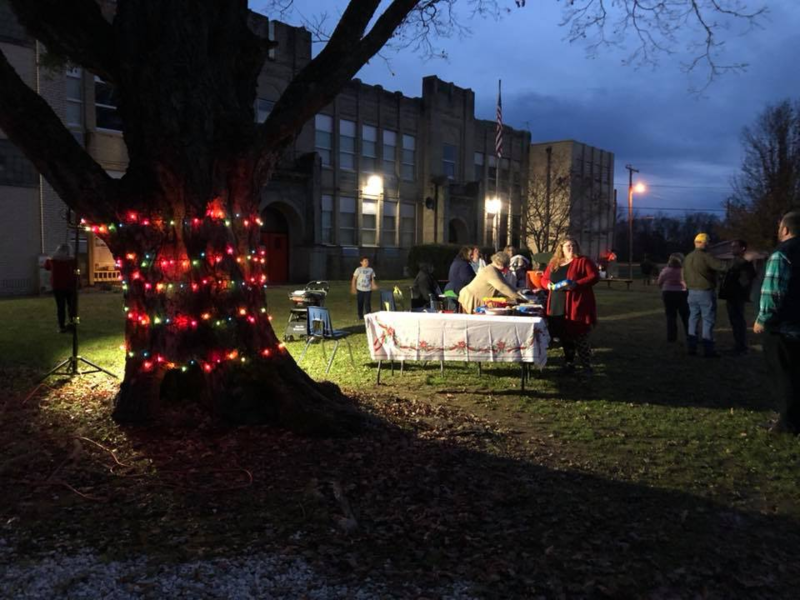 Everyone pitched in as they decorated and donated their time to this event.